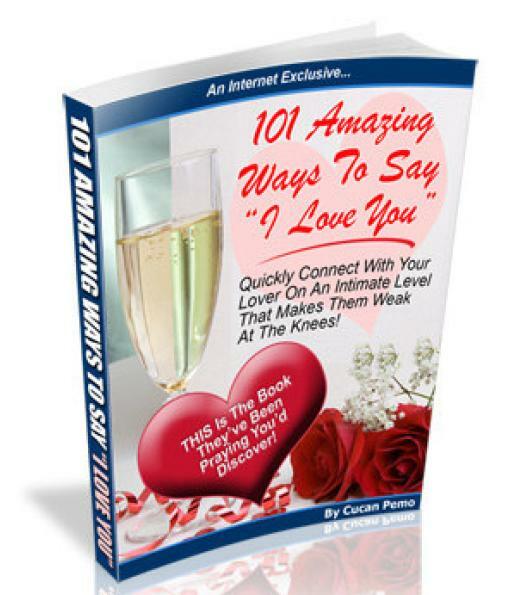 It is always a daunting task for lovers to say I love you.Most lovers believe that telling I love you to their beloveds may result in losing them.This is what this book "101 amazing way to tell I love you" tells you every possible thing by which you can say I love you to your loved ones.There is every possible scenario is covered under this book on which you can say I love you.This book makes you confidant and strong to tell I love you. Buy now!!! !